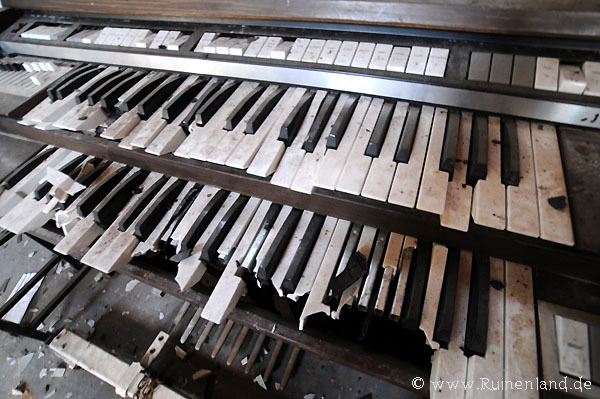 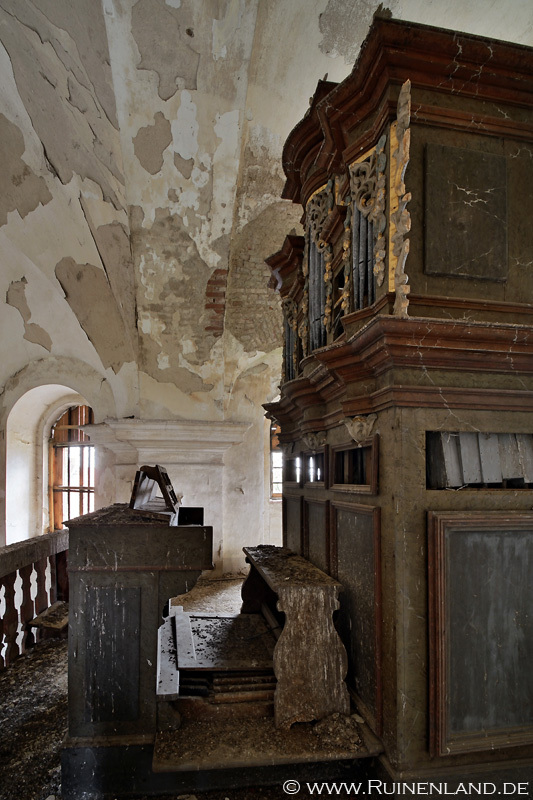 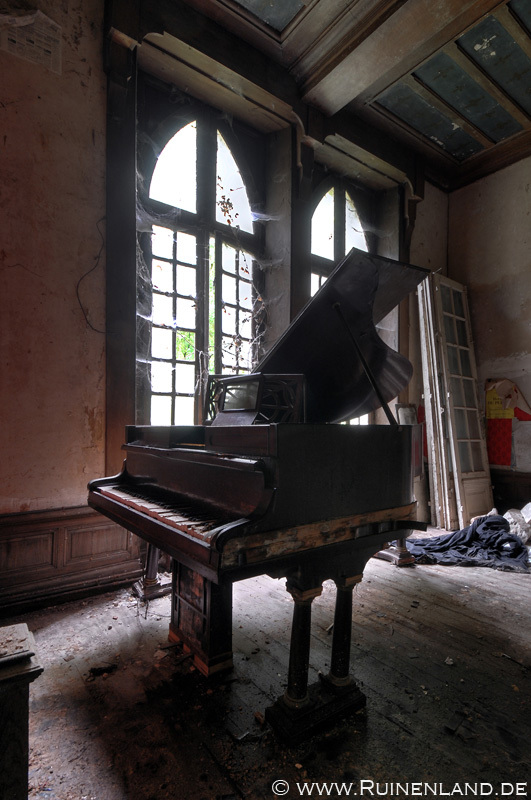 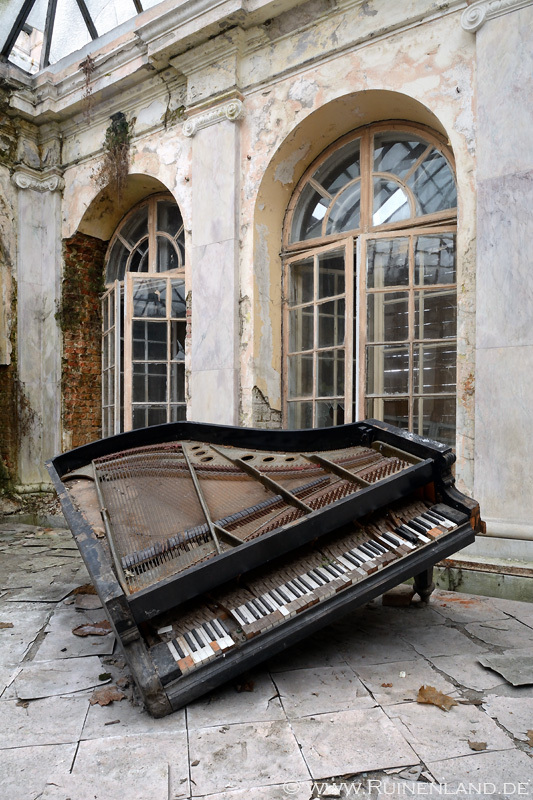 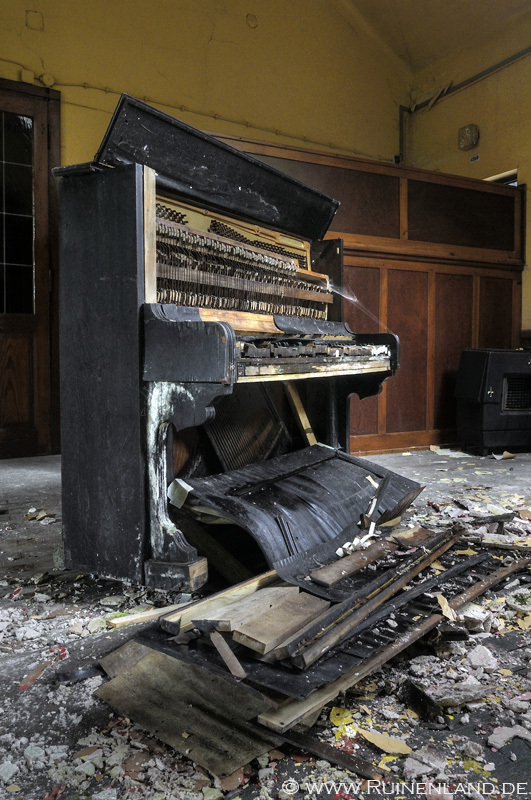 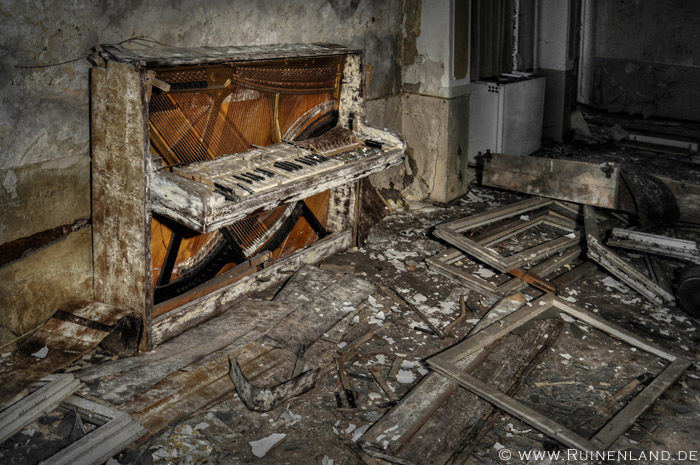 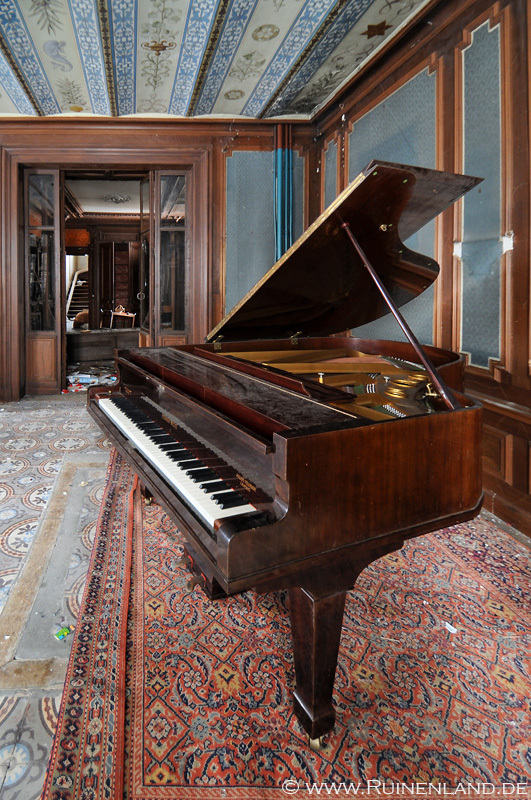 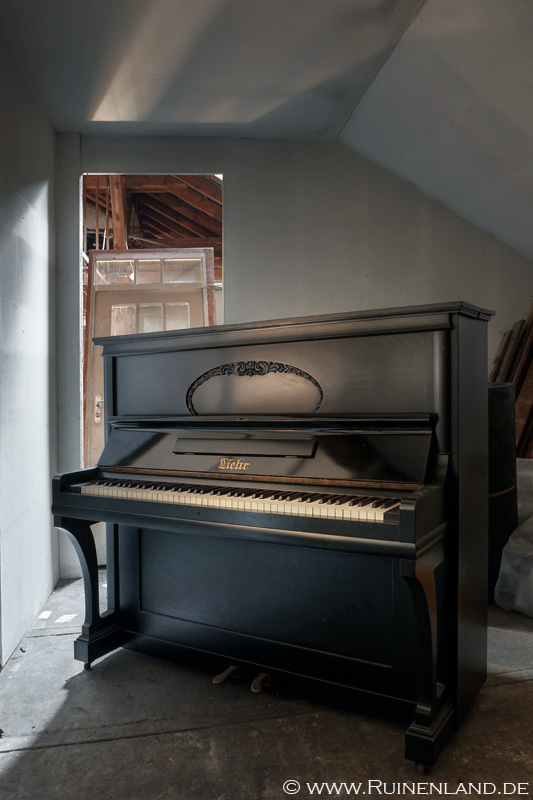 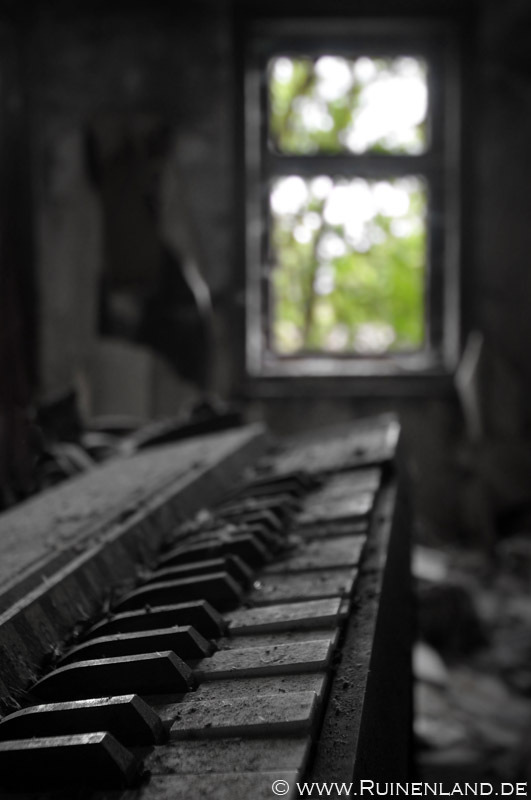 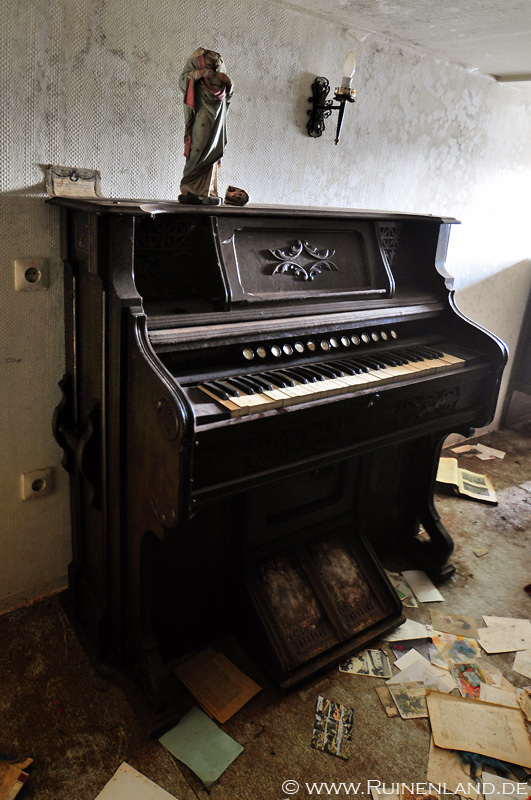 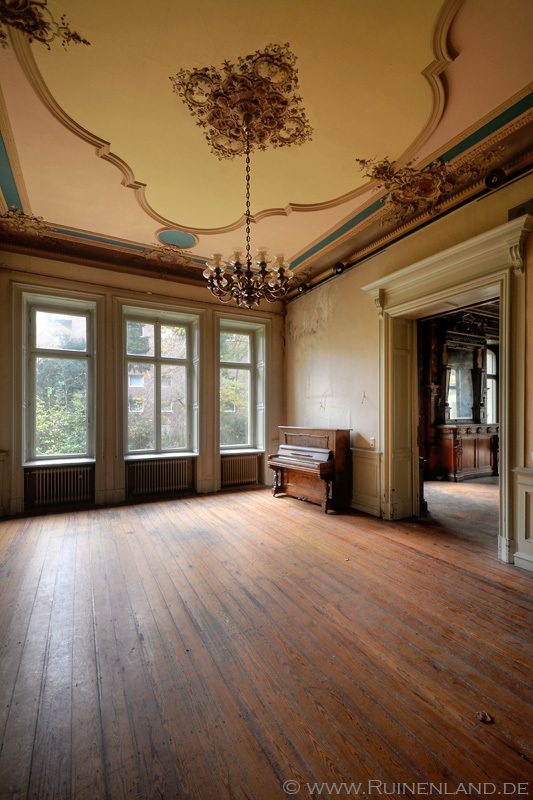 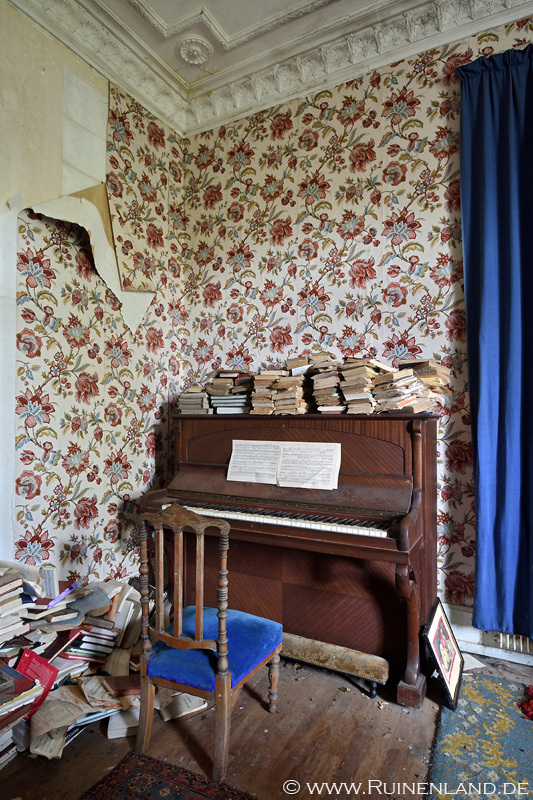 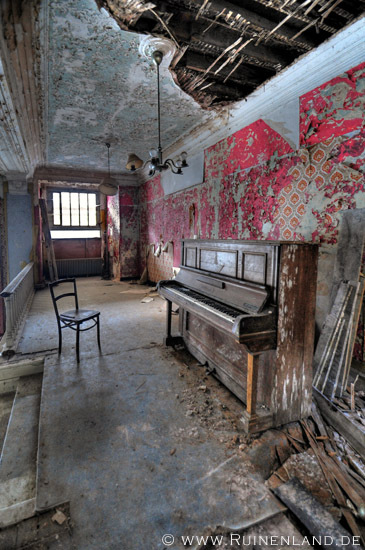 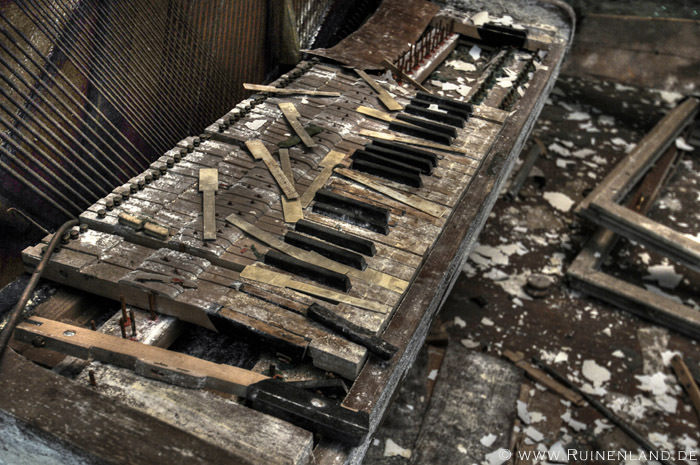 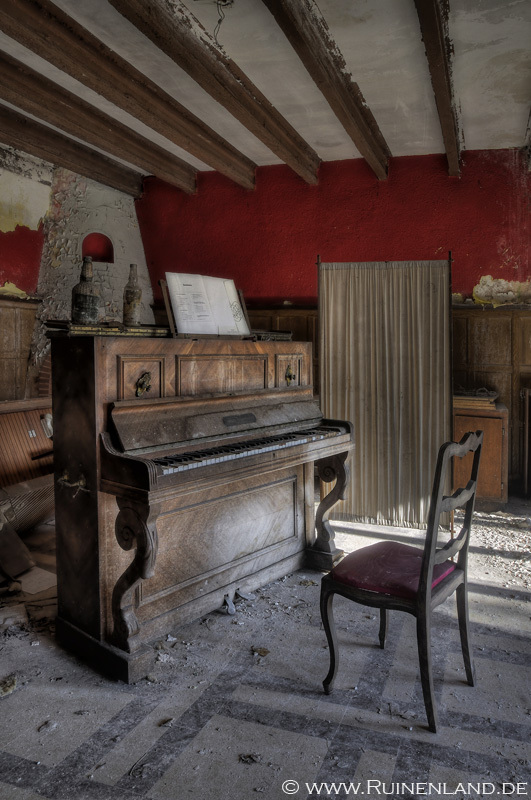 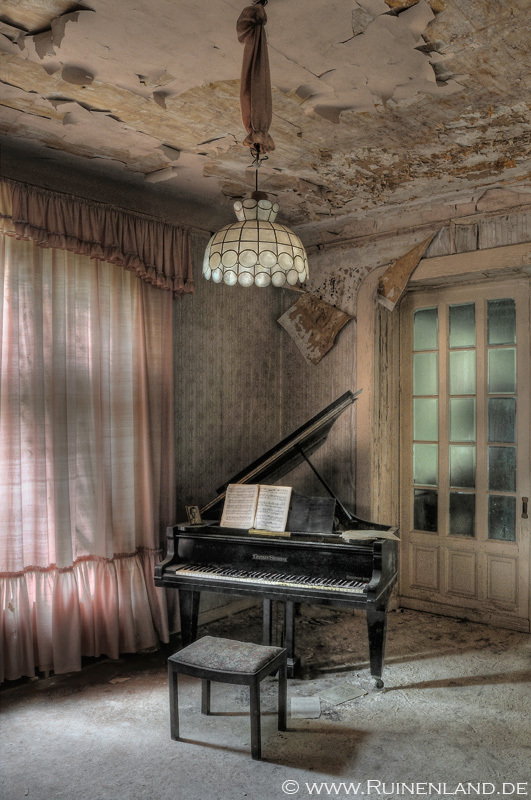 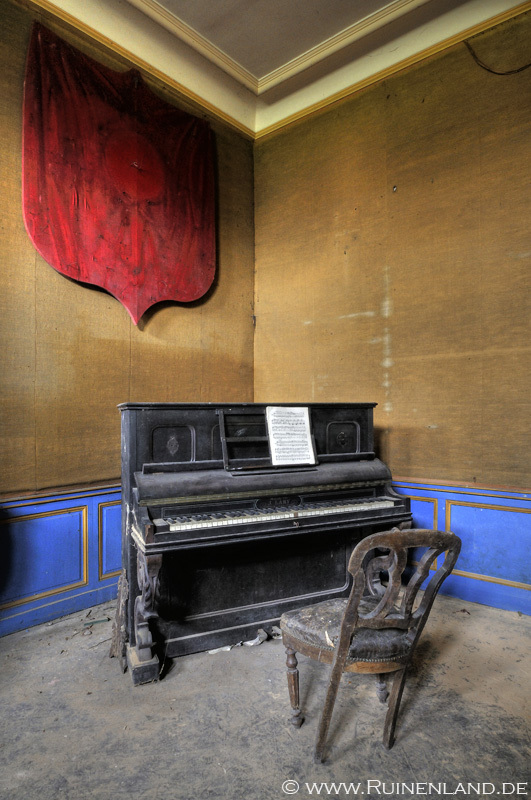 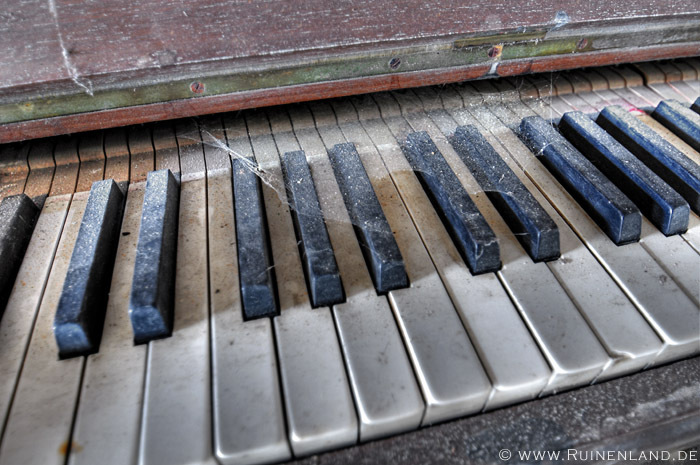 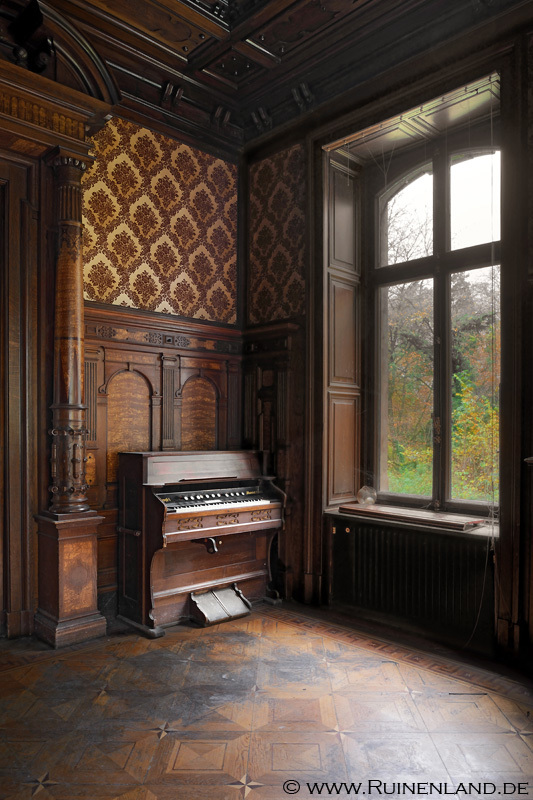 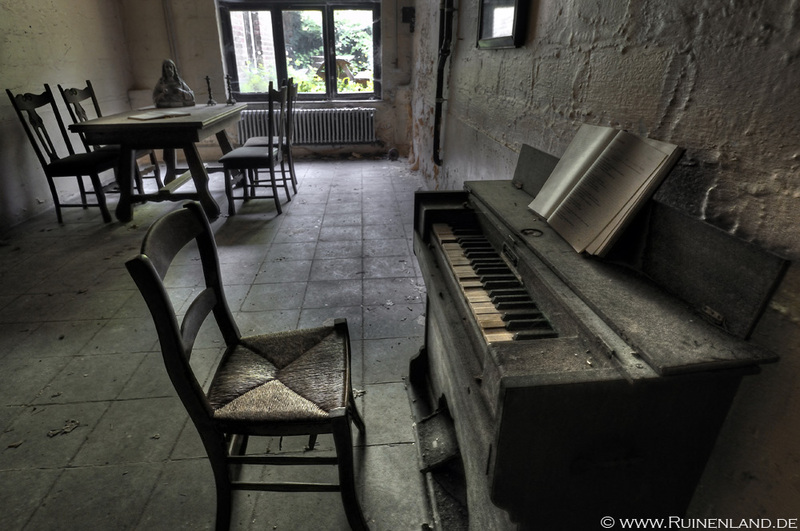 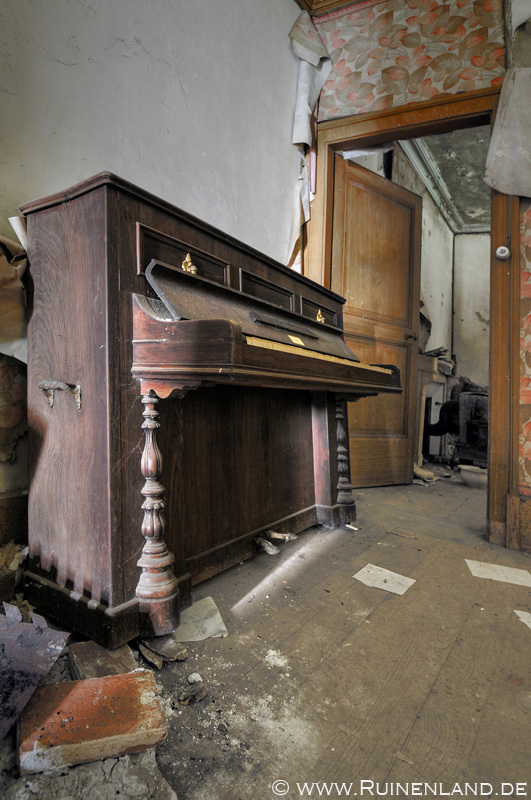 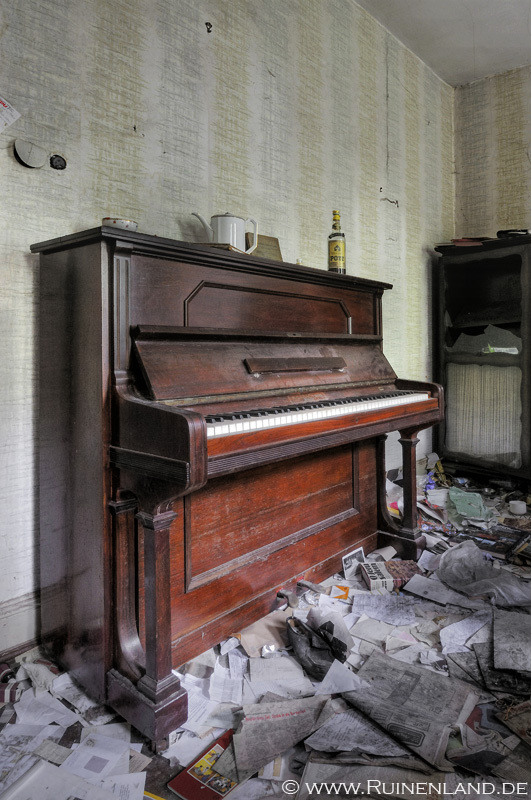 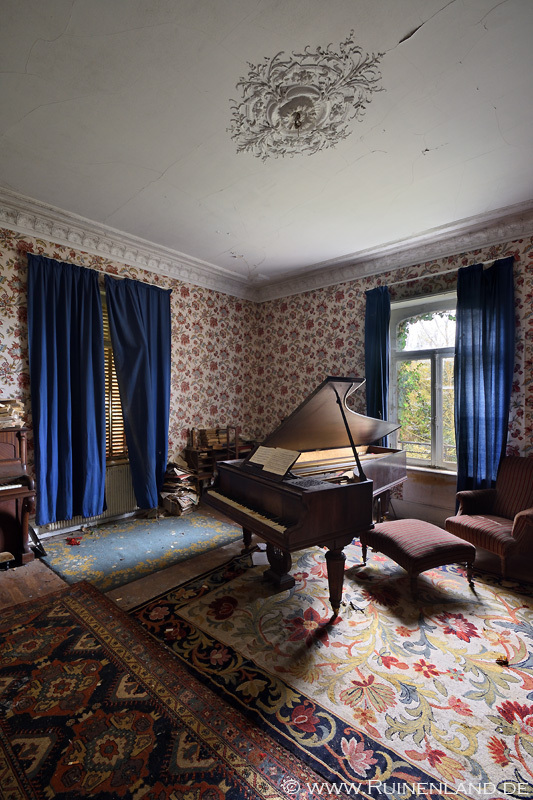 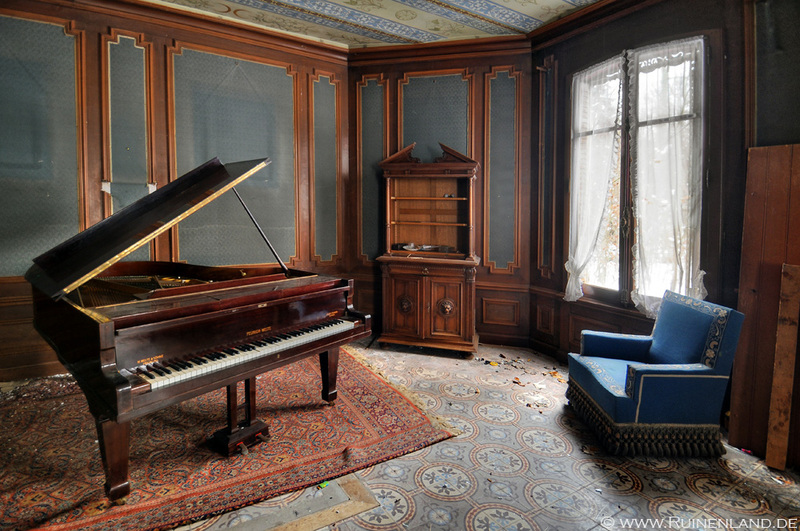 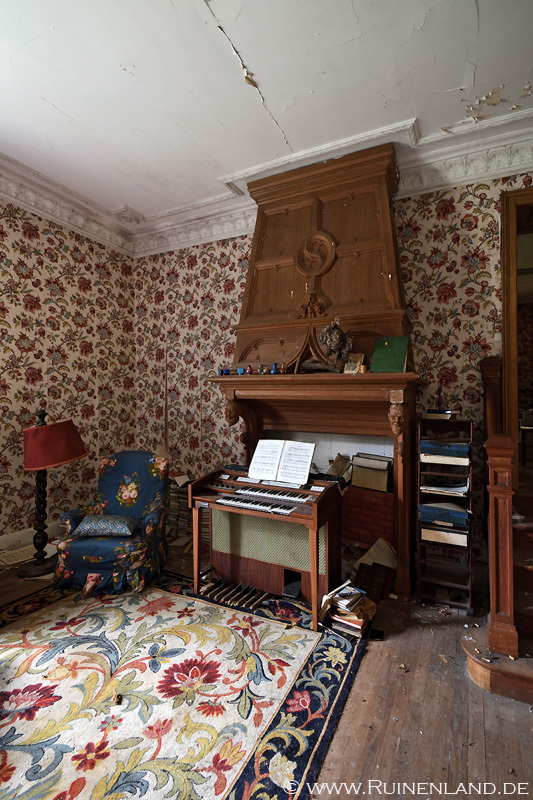 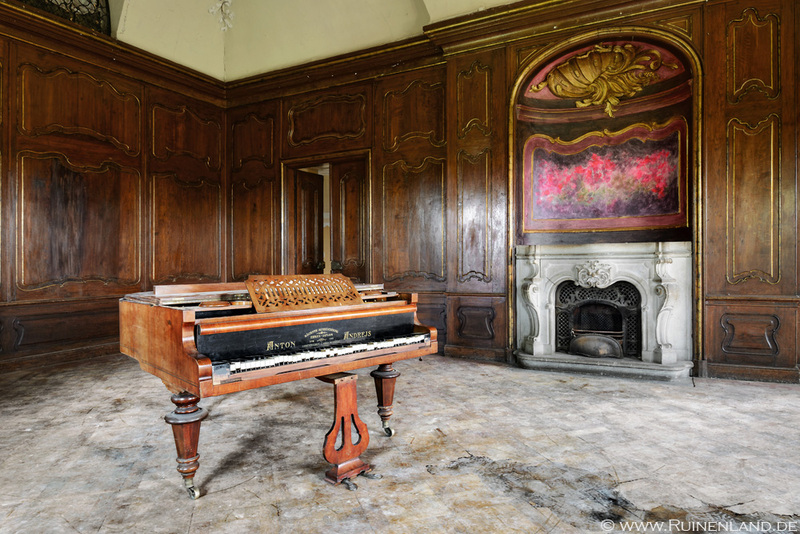 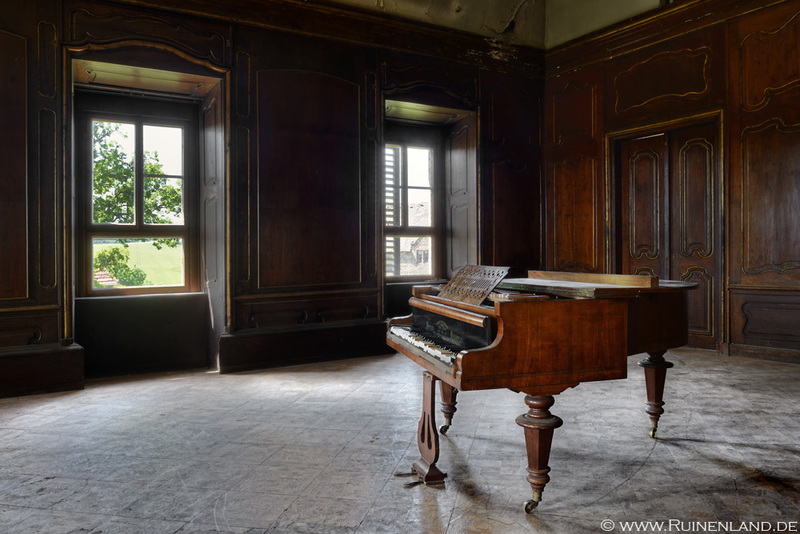 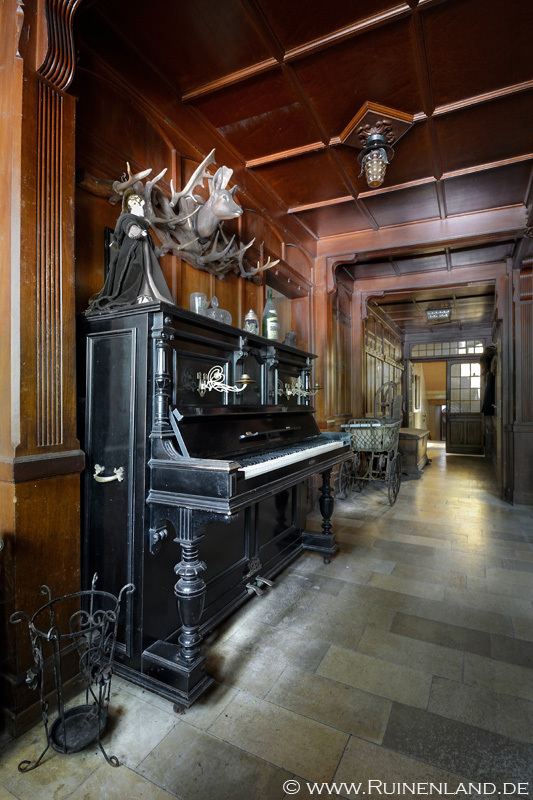 When I started urban exploration 27 years ago (I'm getting old ... ), I always wanted to discover forgotten pianos in abandoned houses. 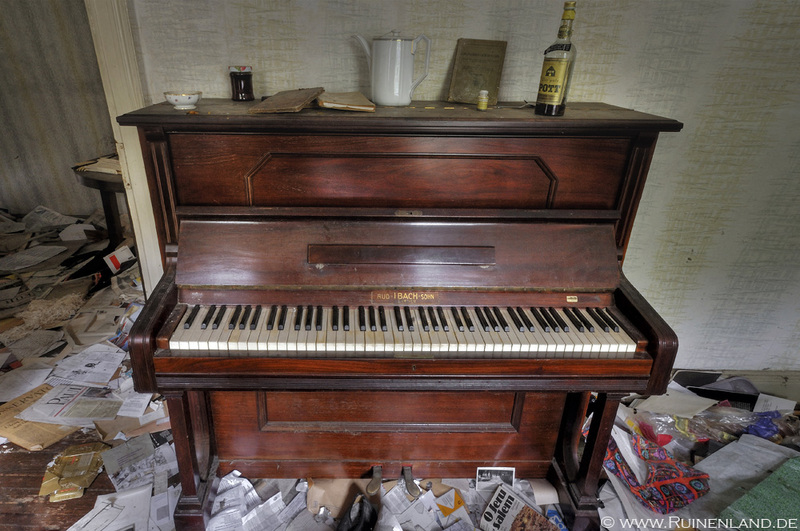 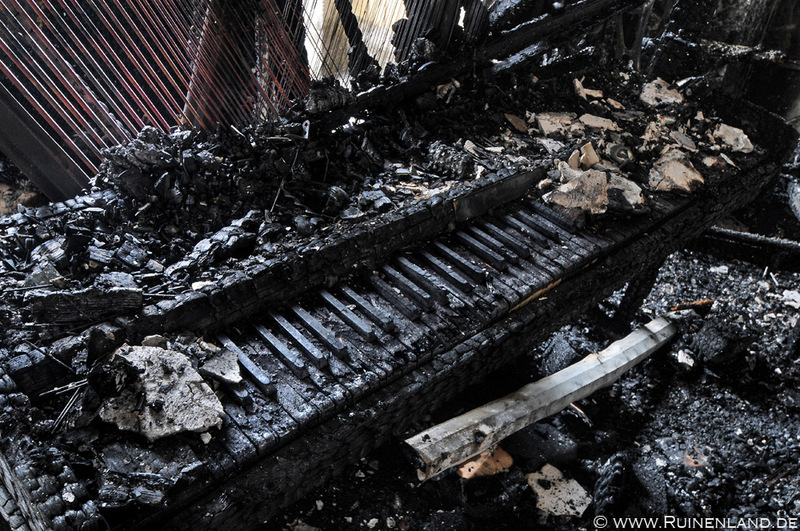 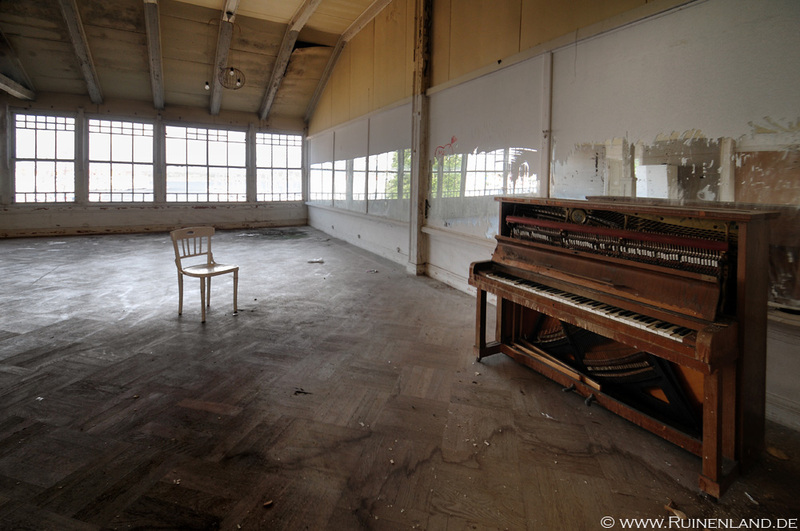 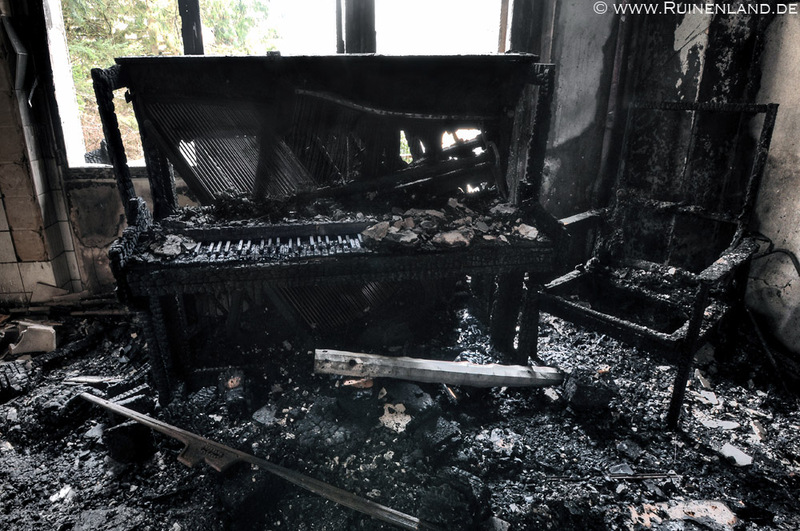 It took some time to get the first piano in front of my lens. 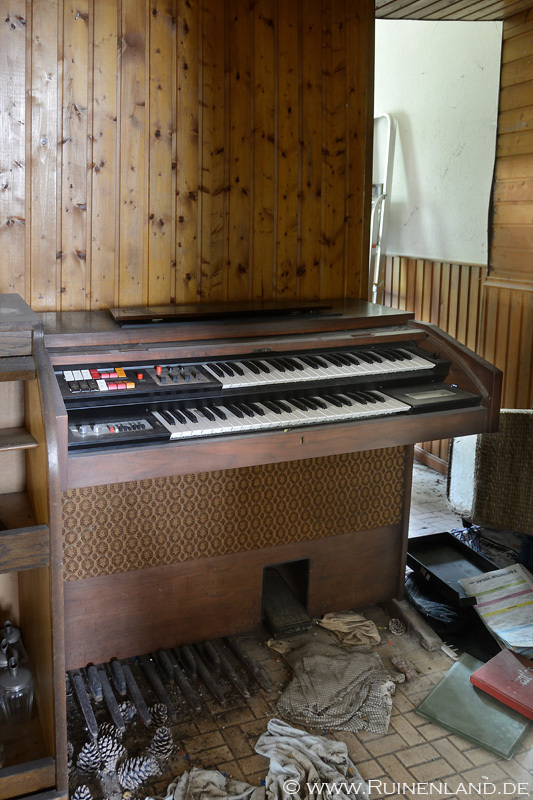 In the meantime I have found several ones and I still like them a lot. 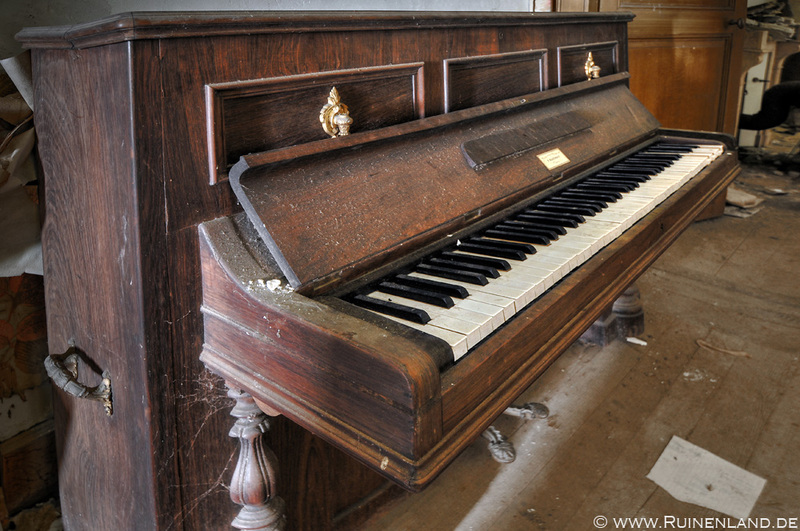 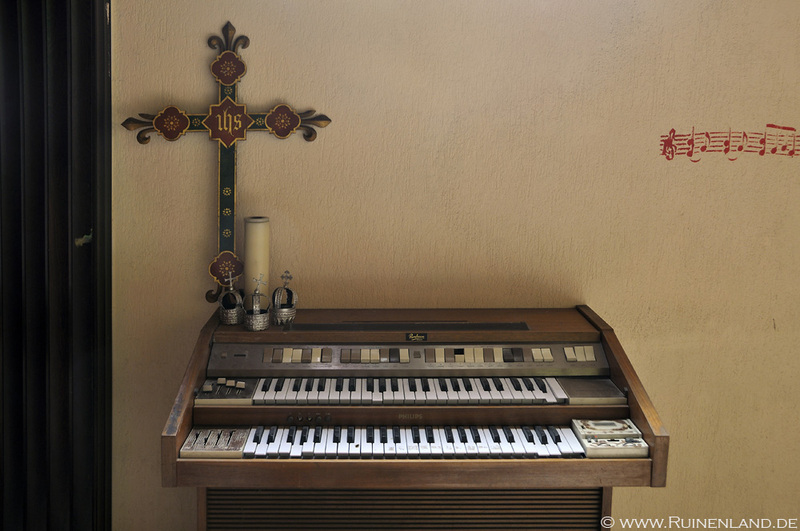 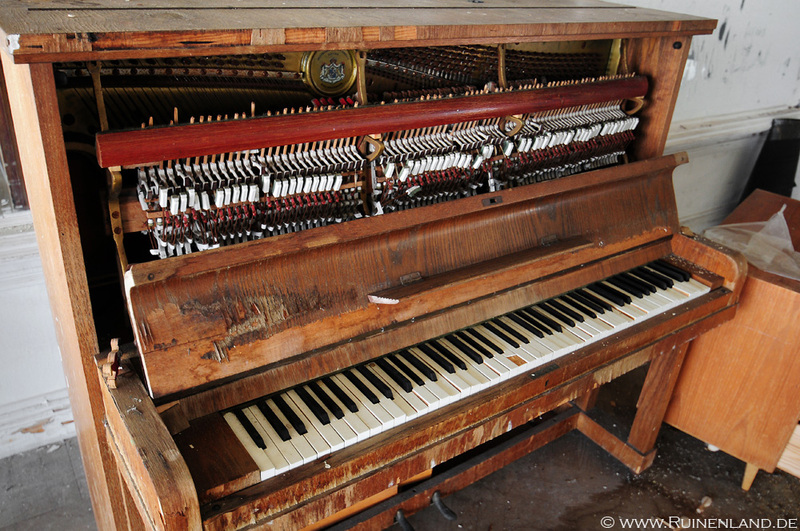 Here is a little selection of my photos of pianos and other instruments. 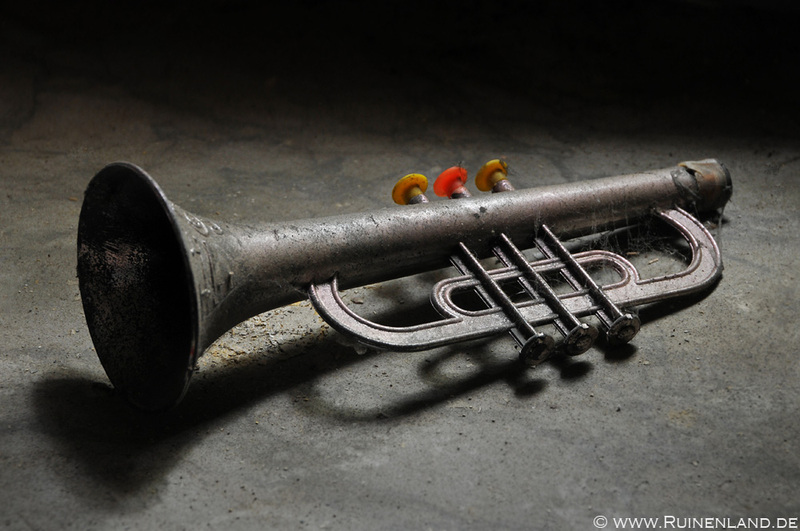 Lovely new topic and an amazing collection! 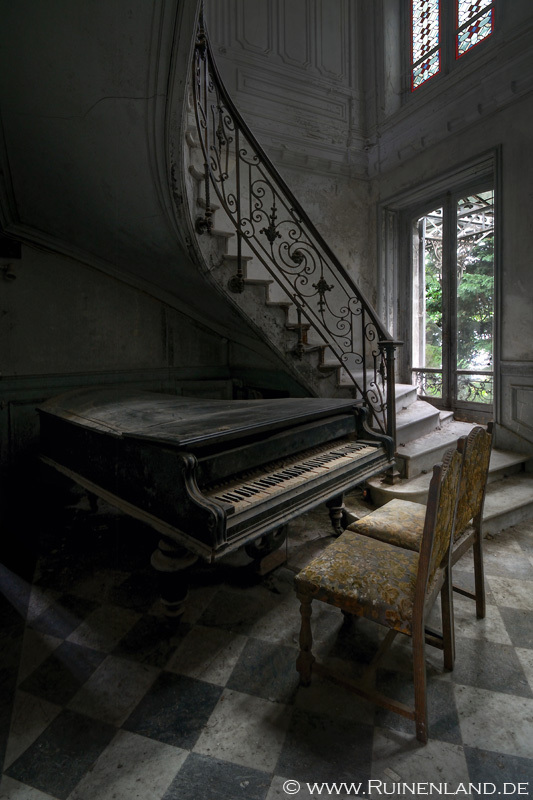 It's still guarded, but easy to visit .. 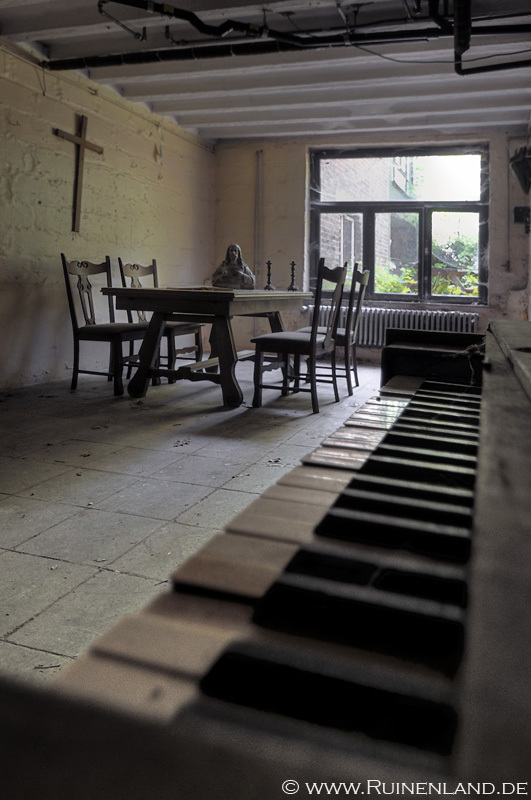 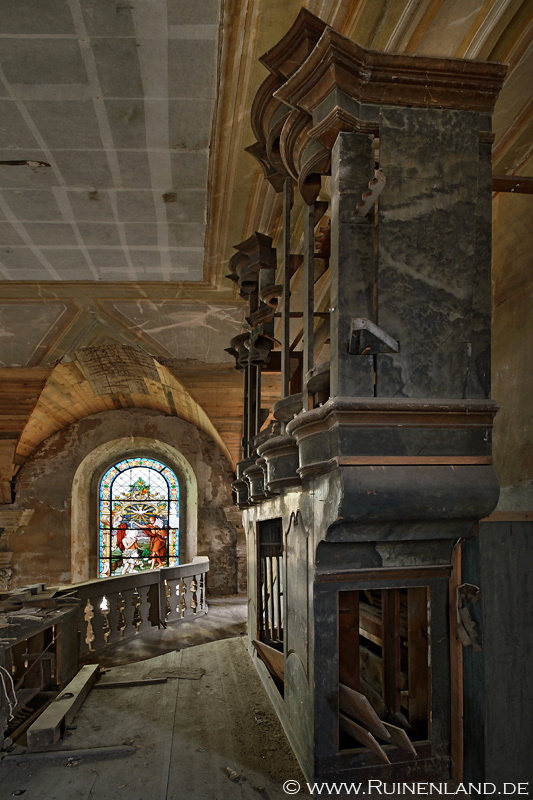 I've spend a lot of time inside and a local person also told us about the history of the place. 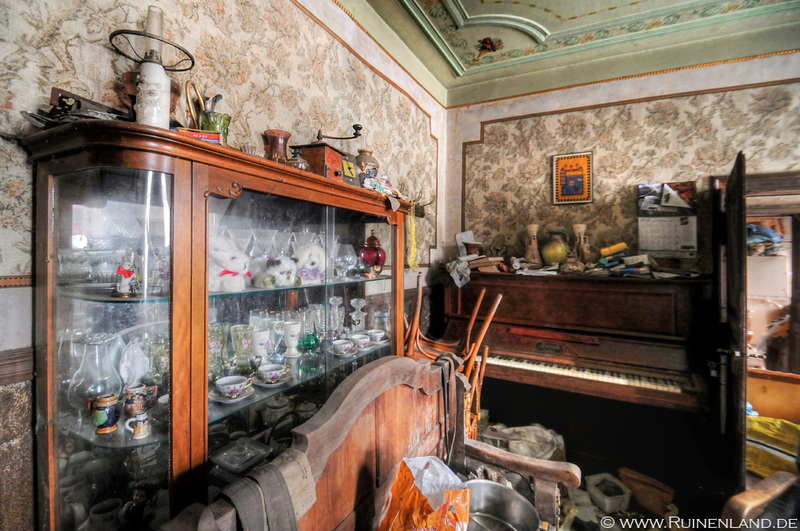 His family didn't have any hot water, so when he was a child , his mother used to take him to the factory to give him a bath .